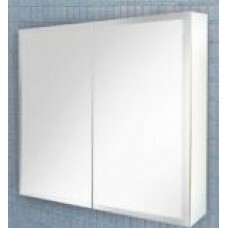 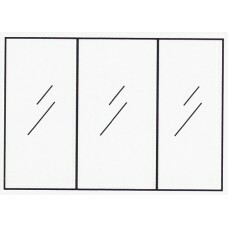 1200 Gloss Mirror Shaving Cabinet is 1200mm wide, hanging style with 3 beveled edge mirror doors an..
600 Gloss Mirror Shaving Cabinet is 600mm wide, hanging style with 2 beveled edge mirror doors and ..
750 Gloss Mirror Shaving Cabinet is 750mm wide, hanging style with 2 beveled edge mirror doors and ..
900 Gloss Mirror Shaving Cabinet is 900mm wide, hanging style with 2 beveled edge mirror doors and ..
Alicia 900 Stone Top Above Counter Vanity is 900mm wide, floor standing style with 2 doors & 2 d..
A Quote for bulk buyers of Anion Ozonizer are welcomed here. 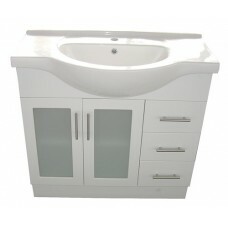 Ozone is considered to be friendl..
Antonio 1200 Bathroom Vanity is 1200mm wide, floor standing style with 2 doors & 6 drawers, and on..
Antonio 400 Bathroom Vanity is 400mm wide, floor standing style with 1 plain door, and one semi-re..
Antonio 600 Bathroom Vanity is 600mm wide, floor standing style with 2 plain doors, and one semi-r..
Antonio 750 Bathroom Vanity is 750mm wide, floor standing style with 1 door & 3 drawers, and o..
Antonio 900 Bathroom Vanity is 900mm wide, floor standing style with 2 doors & 3 drawers, and one .. 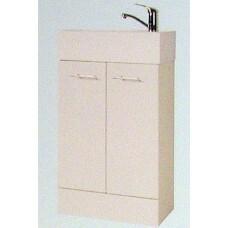 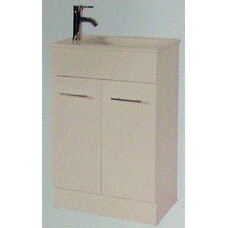 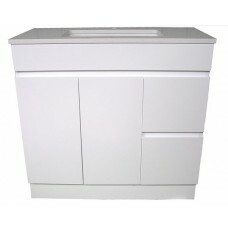 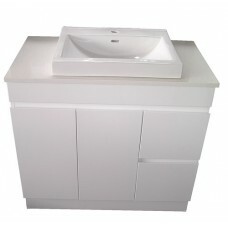 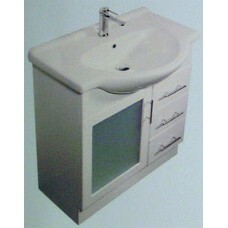 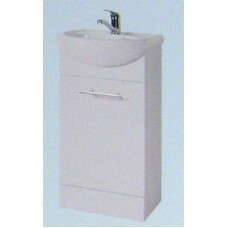 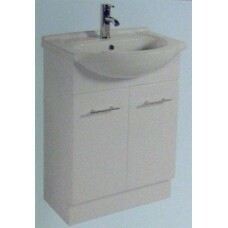 Ceramic Top Vanity 480 is 480mm wide, floor standing style with 2 doors, ceramic top and full gloss.. 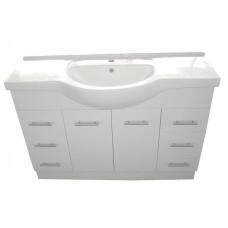 Ceramic Top Vanity 550 is 550mm wide, floor standing style with 2 doors, ceramic top and full gloss..
Denis 900 Stone Top Under Counter Vanity is 900mm wide, floor standing style with 2 doors & 2 draw..
A Quote for bulk buyers of Electric Deodorizer are welcomed here. After manually settin..